WANTED: Your old gingerbread – the older the better! 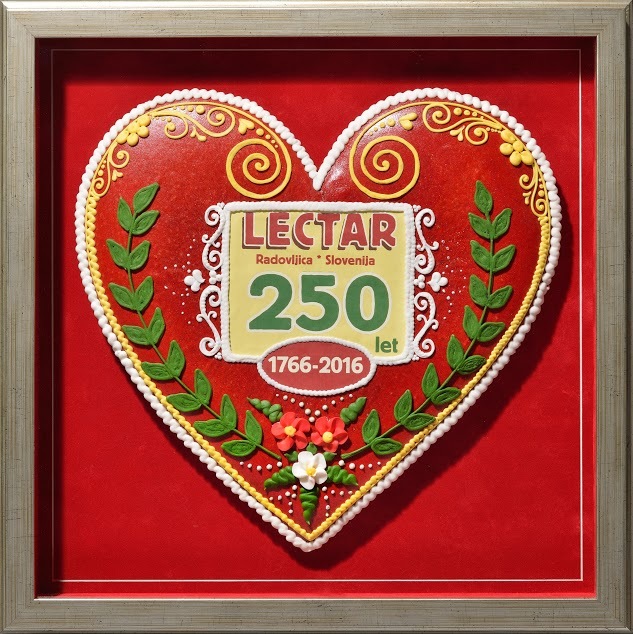 Last week at Lectar Inn in Radovljica the launch was announced of a special event to celebrate 250 years since the opening of its gingerbread workshop in 1766, and 10 years since the re-opening of the Live Gingerbread Museum. Lectar Inn is seeking the oldest example of a Lectar heart. Anyone is invited to send or bring in their entries to the competition, including those from outside of Slovenia, and if there is a story connected to it, then all the better. Maybe you received one as a gift in your youth, or perhaps someone in your family did. So, get rummaging in those drawers, cupboards, and wherever else you might have Lectar hearts stashed at home! All the entries will be gathered into a special exhibition which will be on view throughout the year. Each entrant will be rewarded with a limited-edition special Jubilee Lectar heart. The owners of the 3 oldest Lectar hearts which are submitted to the exhibition, will win an overnight stay including meals at Lectar Inn. 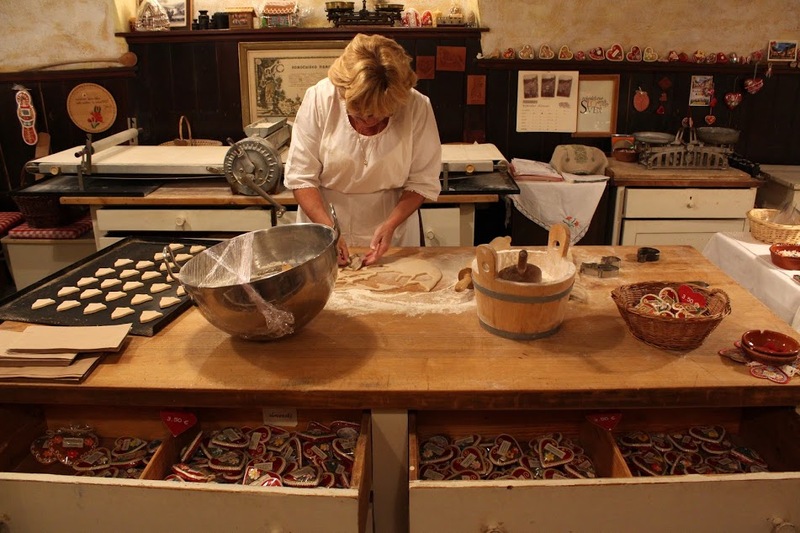 The gingerbread museum is housed in the cellar of the 500-year old building that is also home to the restaurant Gostilna Lectar – which has been operating since 1822, as well as Penzion Lectar, which offers 9 guestrooms. 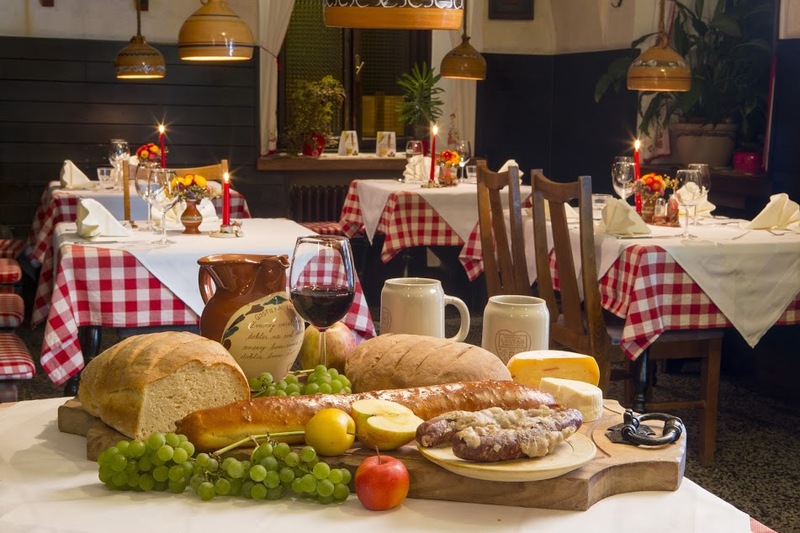 Gostilna Lectar is also one of the participating Taste Radol’ca restaurants where the focus is on using local produce. One of the things I particularly love about visiting Lectar is the warm welcome I always get, and, if the owner Jože is there, he is always ready with his mouth organ at hand to come and play a ditty or two! These days there are four ‘lectar’ makers working in the museum. 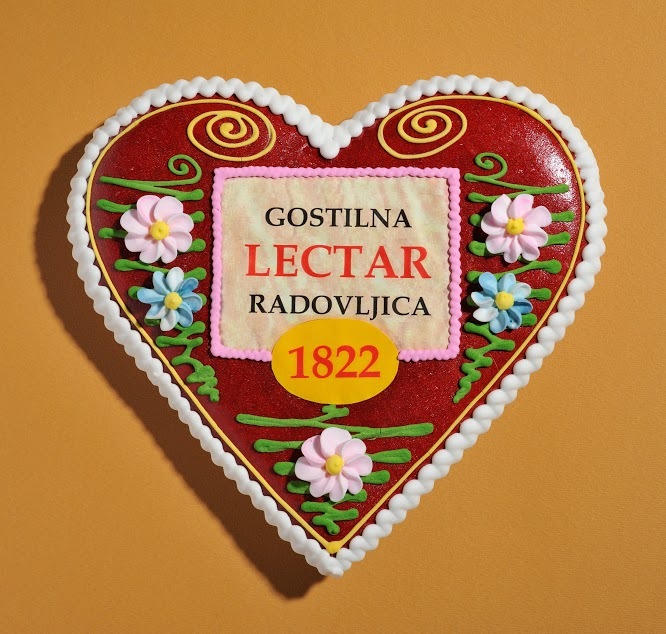 The Lectar hearts, which are entirely handmade, are made from a honey-enriched dough. The whole process takes around 14 days, beginning with the mixing and resting of the dough (5 to 10 days), followed by the baking and finally the intricate decoration. 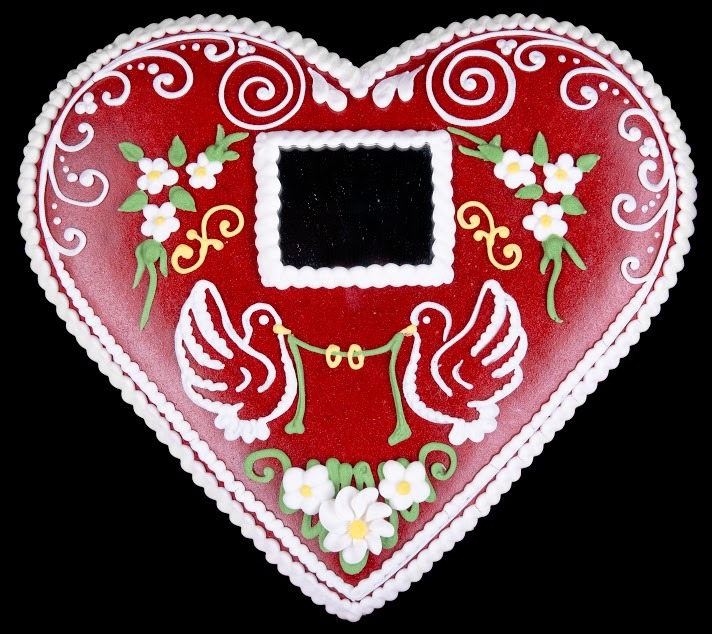 There are also Lectar hearts decorated with mirrors, which were particularly popular in the 19th century because in those times there weren’t many mirrors so women, in particular, liked to receive them as gifts. A Lectar heart with a mirror was also especially characteristic between lovers as it showed that men had a good sense of romance. When a boy wanted to show his girlfriend how much he loved her, he gave her a Lectar heart with a mirror. The girl who received it would know that her reflection in the mirror meant that she was in his heart! Oh how sweet! Sunday 11th December – A celebration of 10 years since the reopening of the Lectar live museum and the unveiling of the results and conclusion of the year-long search to find the oldest lectar heart. « Carnival Time, Celebration Time and My Andy Warhol Moment in Radovljica!